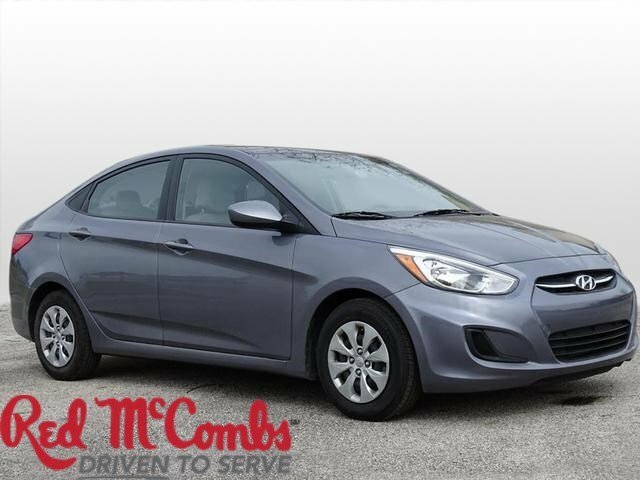 Tried-and-true, this Used 2017 Hyundai Accent SE lets you cart everyone and everything you need in one vehicle. This Hyundai Accent features the following options: VITAMIN C PEARL, BLACK, CLOTH SEAT TRIM, Wheels: 14 x 5.0J Steel w/Cover, Urethane Gear Shift Knob, Trip Computer, Transmission: 6-Speed Automatic w/SHIFTRONIC -inc: active ECO system and Hillstart Assist Control, Cruise Control, Torsion Beam Rear Suspension w/Coil Springs, Tires: P175/70TR14, Tailgate/Rear Door Lock Included w/Power Door Locks, and Strut Front Suspension w/Coil Springs. 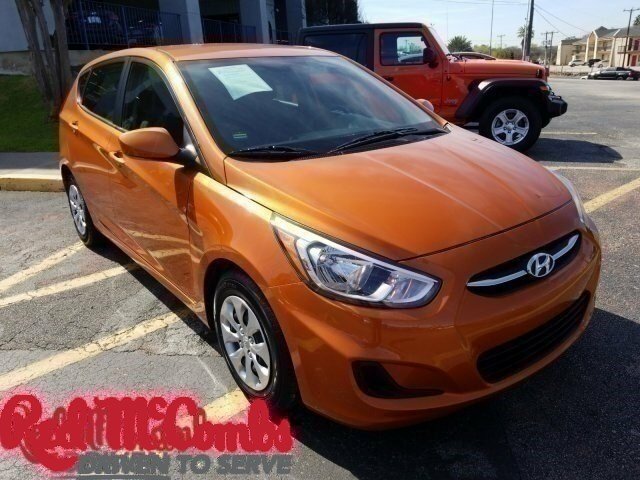 Pilot the whole group in comfort and style in this trustworthy and dependable Hyundai Accent. 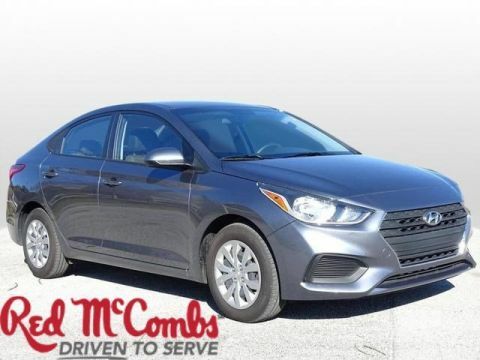 For a hassle-free deal on this must-own Hyundai Accent come see us at Red McCombs Superior Hyundai, 4800 Nw Loop 410, San Antonio, TX 78229. Just minutes away!